Patent process refers to the steps involved in obtaining legal ownership or patent for an invention. To be granted a patent, a formal process of research, application, review and revision must be completed. The patent process varies based on the type of application being made and the country where the patent is being filed. The America Invents Act (AIA) introduced a key change in the patent process for American inventors. From March 16, 2013 on, the U.S. right to a patent was changed from the previous system of first-to-invent to first-inventor-to-file (FITF). The patent occurs during the time that an invention is in a trade secret status. From very early in trade secret stage, it is important to lay the foundation in preparation for the patent process. sure that no existing patents were being infringed upon. Patent pending status is a part of the patent process where the United States Patent and Trademark Office has officially recognized a patent application. It serves as a warning against infringement because patent law exacts royalties from any company or individual who infringes on a patented or patent pending intellectual property. In the United States a utility patent may last for as long as 20 years. 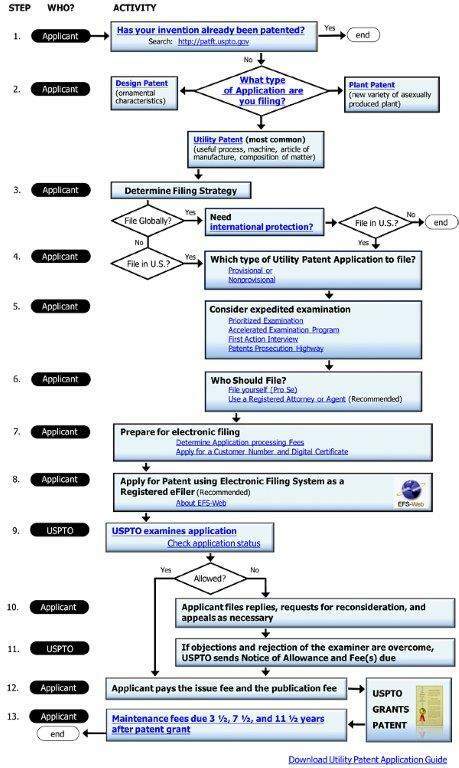 The process to obtain a utility patent in the United States will typically take 18 to 24 months. 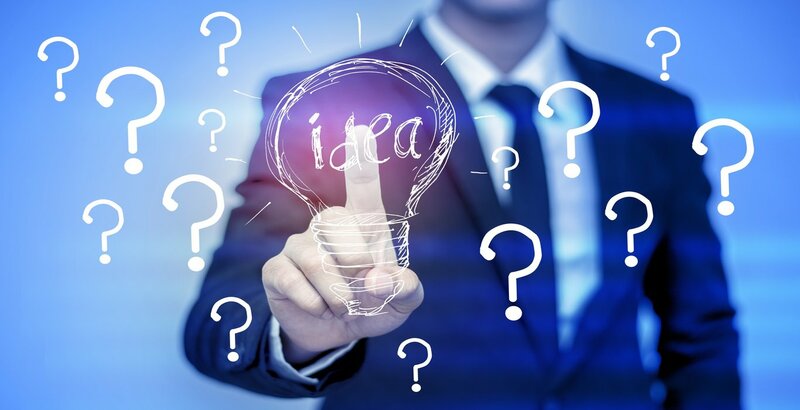 With increasing demand for patent protections, patent marketing or invention promotion companies have began offering patent pending schemes which leave out important parts of the patent process. Knowledge is key for independent inventors and entrepreneurs who are seeking their first patent protection. Traditionally, independent inventors struggled to successfully file patents because of poor man's tactics and patent pending schemes that typically pushed independents out of the intellectual property market. The United States Patent and Trademark Office recommends that inventors work with registered and licensed professionals to make patent applications and perform patent research. A strong understanding of patent process can help to protect the inventor and invention from patent pending schemes and misleading patent marketing tactics. When the time comes to contract professionals to execute patent work, independent inventors have turned to group buying systems to save on the traditional costs involved in hiring a patent attorney. These recent technologies have assisted in reducing the costs of registered patent attorneys. More and more inventors have had the opportunity to execute the patent process completely, often using the same sophisticated strategies used by large corporations. 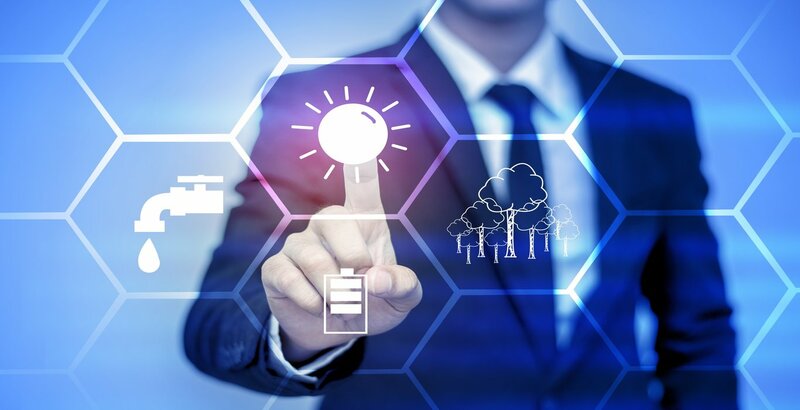 Patent Services USA operates within the mainstream intellectual property field as a manager and coordinator for independent service providers and professional inventors within our network, we specialize in managing and planning the patent process for every project that we work on. By carefully planning an efficient path through the patent process, we are able to proceed without missed or wasted steps along the way. Every project is assigned a consultant and review/planning team to guide it toward its intellectual property objectives. We're the industry's largest network of independent professional inventors. Join our team to take advantage of deep cost savings on virtually all of your intellectual property and product development work. Complete your confidential submission for quick turnaround on project planning and full consultative support. Start here.